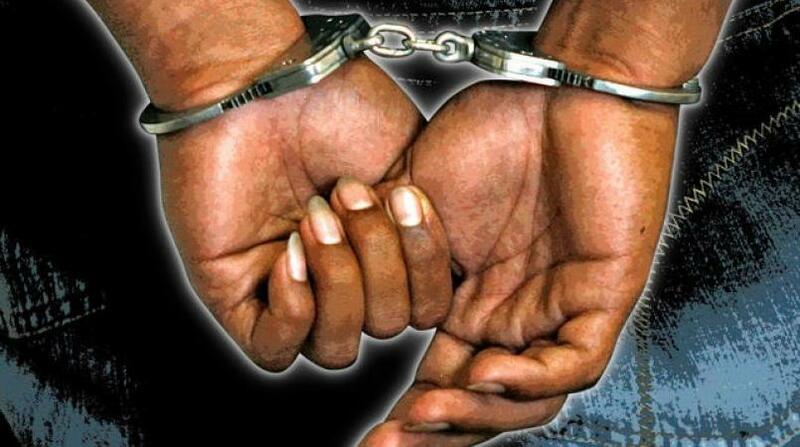 Three persons were taken into custody by the narcotics police in connection with the seizure of two firearms, a quantity of ammunition and a large quantity of ganja in Hanover on Tuesday night. 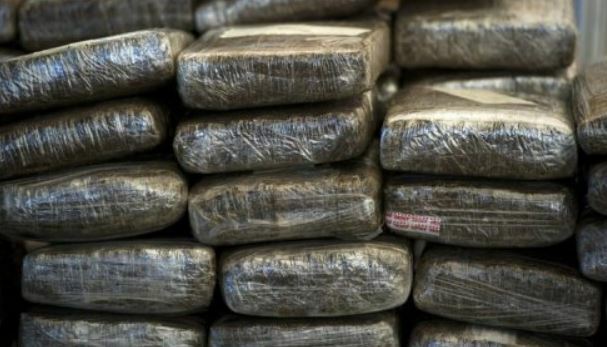 According to a police source, at about 9:30 p.m., members of the Narcotics Police Division were conducting an anti-narcotics operation in Davis Cove, Green Island in Hanover, when they seized the minibus with the large volume of ganja. 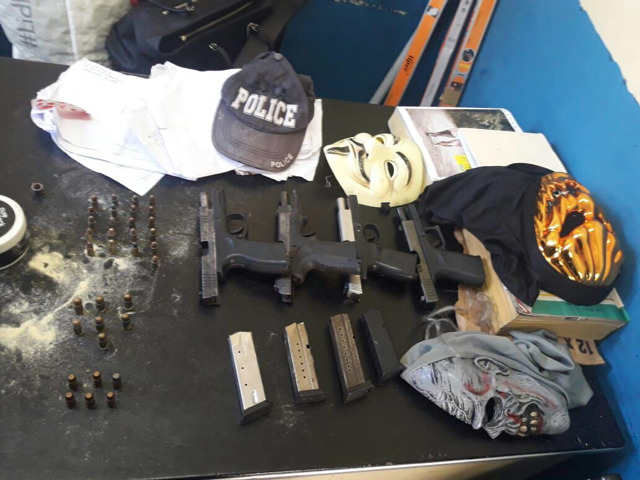 During the operation, the two illegal firearms and a quantity of ammunition were also seized. Three persons were detained by the police for questioning in connection with the seizure.